THQ Nordic and Feld Entertainment have unveiled the next title in the Monster Jam series, Monster Jam Steel Titans, for the PlayStation 4, Xbox One, and PC. The off-road racer will be available worldwide on June 25, 2019. The developers have promised a rich lineup of trucks, athletes, and stadiums. 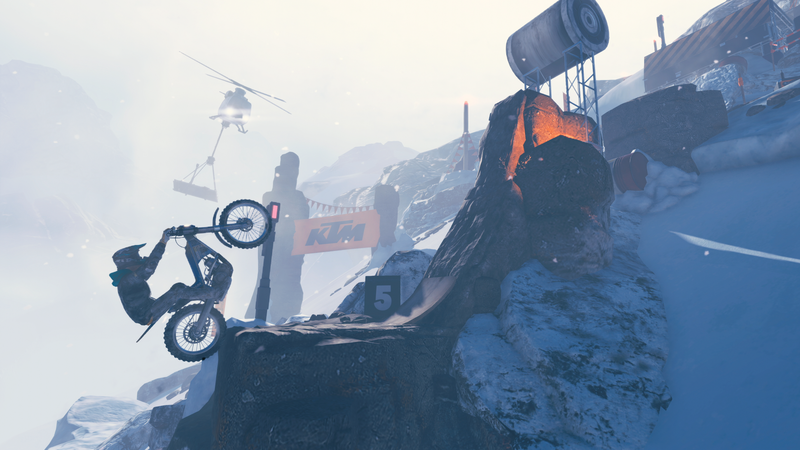 Players will be able to train and compete like real-life professionals in events including Stadium Racing, Two-Wheel Skill Challenges, Freestyle, Waypoint Racing, Circuit Racing, and Timed Destruction. With a retail price of $39.99, preorders for Monster Jam Steel Titans are now live. Those who preorder digitally will receive three Monster Jam trucks, and those who preorder via retail will get one of four exclusive Gold Monster Jam trucks. A $79.99 collector’s edition is also available for those who like some extra goodies. This edition comes with an exclusive Gold Grave Digger truck of 1/24 scale. “Our team at Rainbow Studios has worked tirelessly with our partners at Feld Entertainment to ensure that we are delivering on every fan’s fantasy of getting behind the wheel of their favorite Monster Jam truck,” added Chris Gilbert, Chief Executive Officer of THQ Nordic’s Rainbow Studios. Looking for some more racers? Make sure to check out our handy list of upcoming racing games.